We are so excited about the good stuff that’s been happening to us lately. 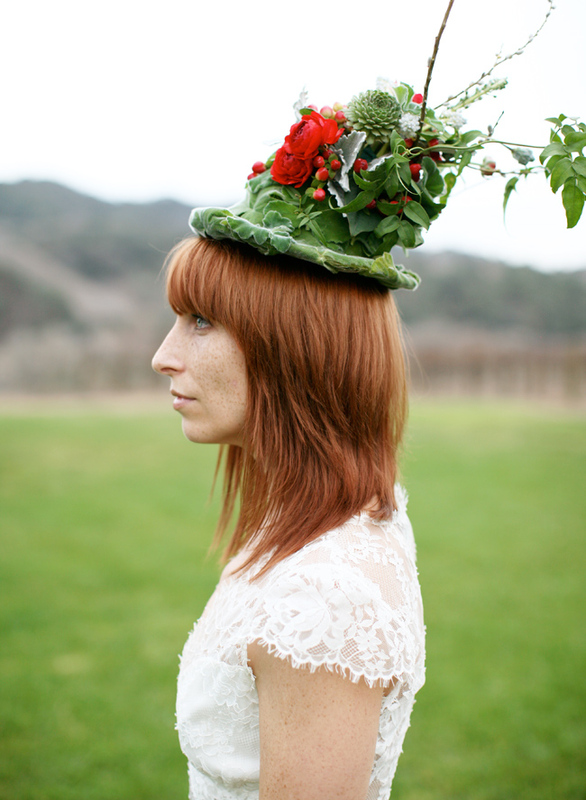 This week we had the pleasure of photographing the Chapel Designers Workshop in Santa Barbara! This Florabundance Inspirational Design Days event was incredible. It was 60 of the world’s most talented florists at the gorgeous Sunstone Winery with an unlimited amount of flowers donated by Florabundace for them to work with. Together they created some floral masterpieces like we have never seen. 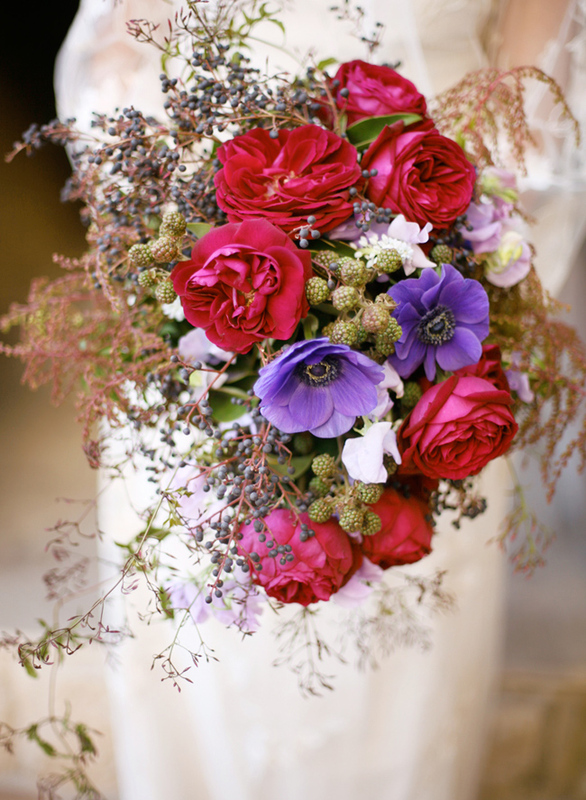 These florists will be setting new wedding trends after this workshop, that we can guarantee! And what a pleasure to meet Holly Chapple and 5 time Chelsea Flower Show Gold Medal winner Joseph Massie, we feel so blessed to work with you both. We can’t wait to share the photos we captured with you all once they have been published! I’m so grateful you both were there to capture all the goodness!! Because you were, I could put down my camera phone and absorb and fully enjoy everything that was going on around me. There is nothing better to a florist than receiving gorgeous photos of their work, and you over-deliver!! We are all so excited for these photos! Many, many thanks. Susan, it was our pleasure to be there! This is so nice to hear, and we are grateful you guys could just enjoy your time and not worry about capturing photos. That’s what it’s all about! Thank you for all your hard work at CDSB. You guys are amazing. I can’t wait to see the beauty that was captured. An unforgettable experience! It was a joy to meet you and James! What gorgeous shots! Thanks for all your positive energy at CDSB, you were a joy to be around, and your photos are lovely! Thank you so much. It was such a pleasure to meet you!